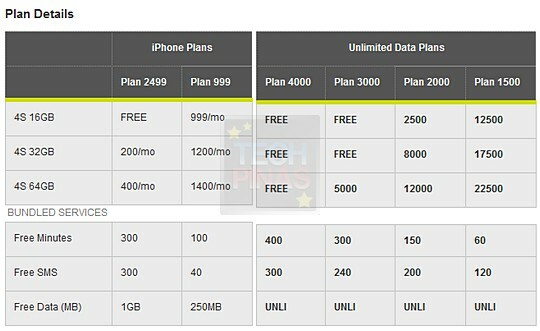 Smart iPhone 4S Prices with Postpaid Plans 16GB, 32GB, 64GB, Announced! 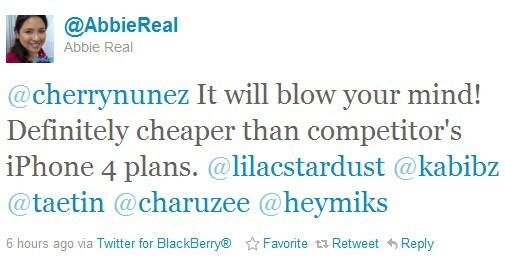 Miss Abbie daringly announced in Twitterlandia that Smart iPhone 4S prices and plans will definitely be cheaper than the competitor's current iPhone 4 plans. Considering that Smart - being the newcomer - is practically the challenger in this race, it would make perfect sense for them to have a more aggressive price schedule. I'm now doing my best the prices for Smart iPhone 4S bundled with prepaid kit. Stay tuned for updates.